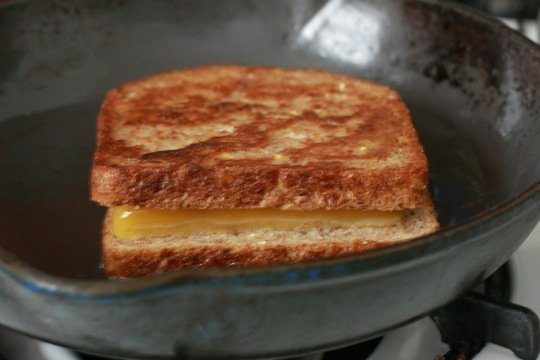 Who doesn’t love a grilled cheese sandwich? 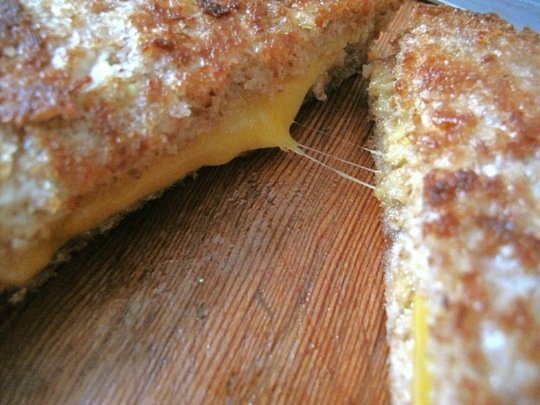 Easy to make and oh, tasty. Could it get any better? Yes, yes it can. 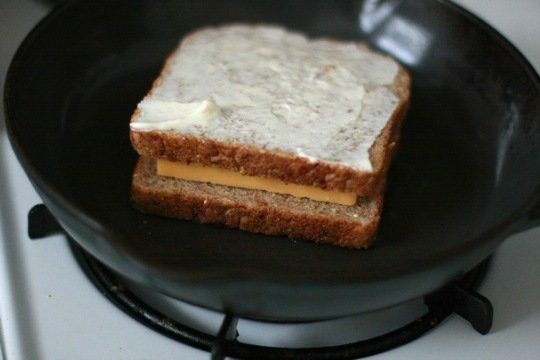 And when you see what happens when you add one simple ingredient to your grilled cheese, you’ll never want to make it the same way again! All you need is some…mayonnaise. 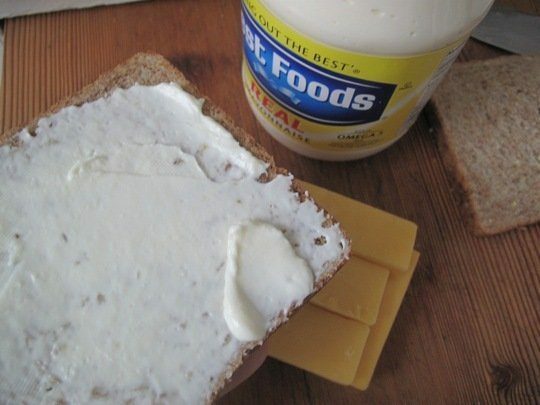 You see, mayo spreads better than butter and it has a higher smoke point, so it doesn’t burn as quickly. And the oil and egg in the mayo will give your crust a creamy taste! 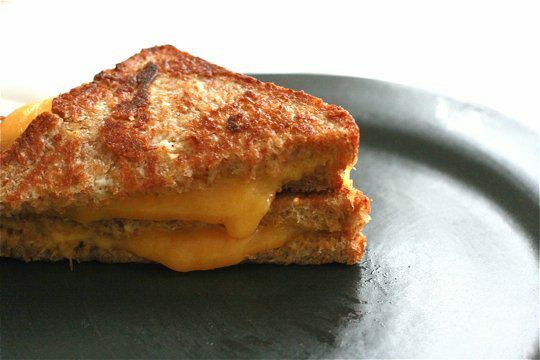 Did your grilled cheese just get even better? Yes. Yes it did.